No place speaks ROMANCE more than France. It’s probably every woman’s dream to be proposed for in Paris, the city of love, or simply to just spend time there with her better half, walking hand in hand the large boulevards where fashion, love and gastronomy are at home. 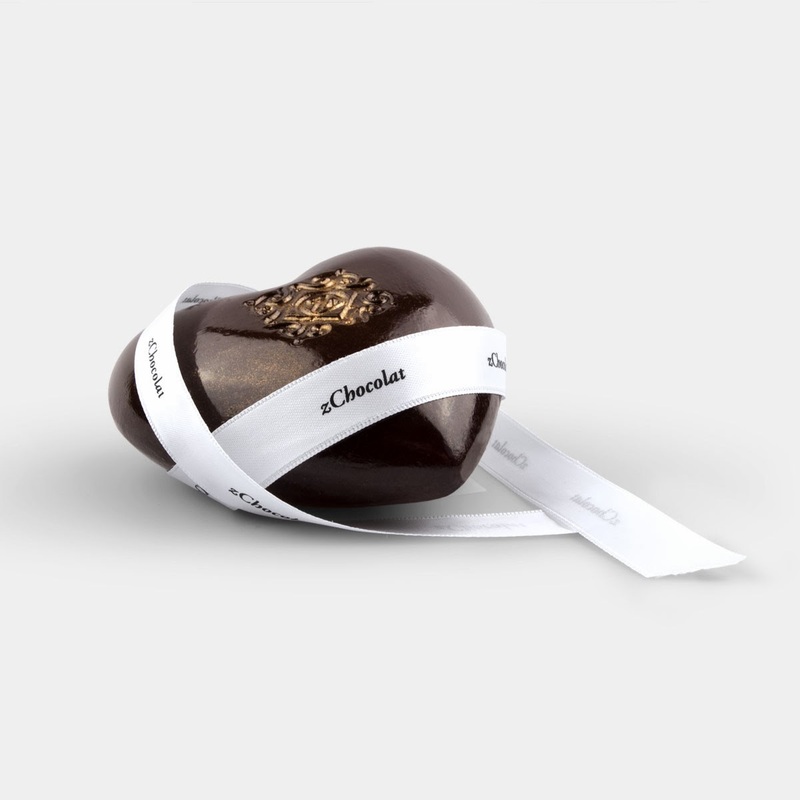 For Valentine’s day (but also for any romantic occasion), the French chocolate maker brand zChocolat has created the Romantic Collection. 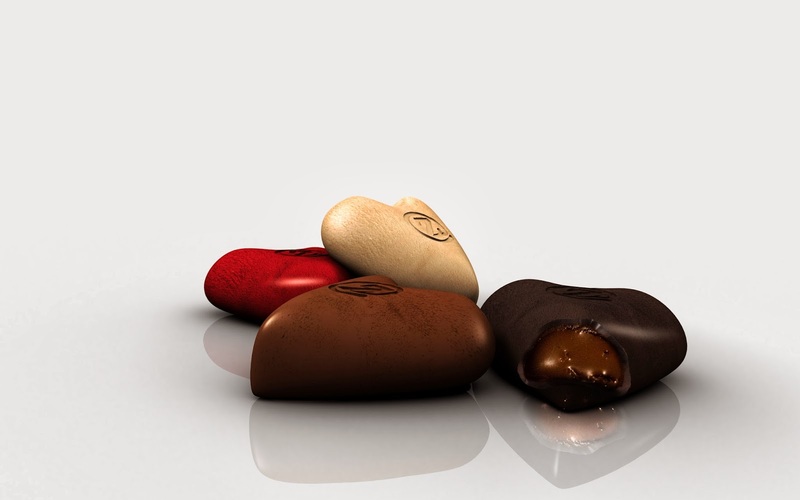 The chocolates are handcrafted in France by the World Champion Chocolatier and Meilleur Ouvrier, Pascal Caffet. For him, chocolate is an experience, which you will surely understand once you taste one of his 26 recipes created especially for zChocolat, for which he uses no preservatives, no artificial colouring, 100% pure cocoa butter, modest sugar, high cocoa content, no alcohol, and only the best choice for the other ingredients as well, such as Piedmont hazelnuts, Iranian pistaccio, violets, raspberry, Sri Lankan coconut etc. However, not only choosing the best chocolate was a priority for this brand, but offering a customizable service of offering was also top of the list. The handmade packaging can be chosen as well, and it can be personalized with messages, just like my box was. 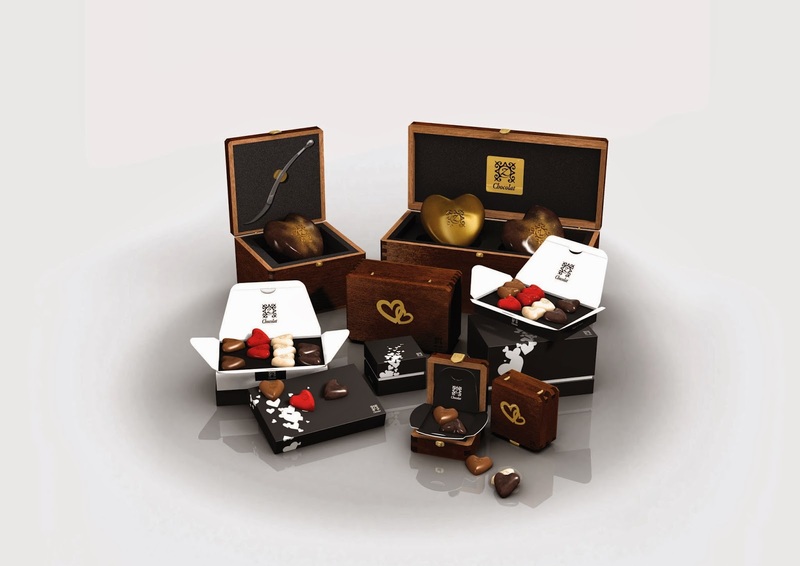 You can choose the name of the receiver to be attached to the box, to give it the ultimate personal feel, you can also have an image put there, choose the personal assortment which will be, for example, sealed in the box with a coded heart-shaped lock...just let your imagination wander,...and zChocolat will offer you the service. 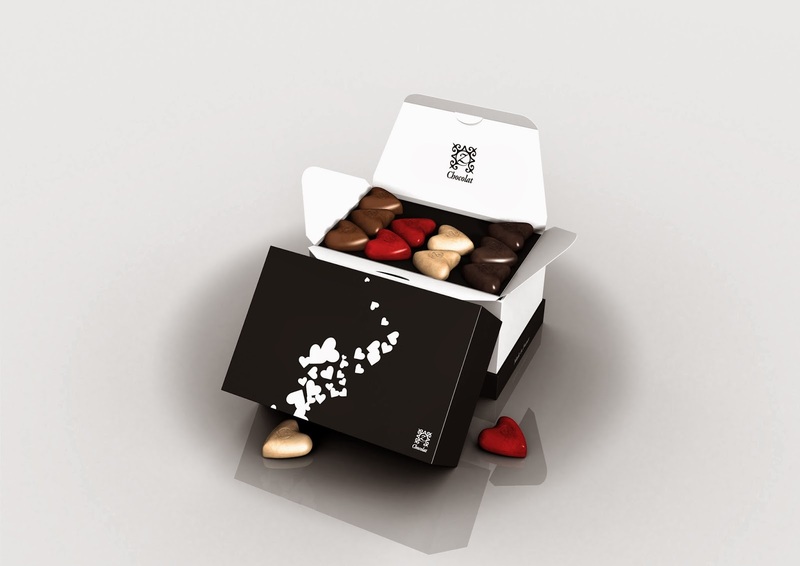 I was lucky enough to receive the Valentine’s Day zBox 42, containing the already known and loved numbered collection, of which every flavour mix I had described here and here, combined with a 12 piece assortment of heart-shaped chocolates, in dark, milk, white and red couvertures. While I tasted the chocolates from the collection, I stopped for a moment, because I understood why these 4 hearts had been created the way they had. It is telling the story of my boyfriend and I, telling the story of every couple in the world. It is stating the clear fact that opposites attract. That people (and flavours), even if they seem to have very little in common, if put together, they can evolve into a beautiful relationship, into what I call harmony. Two ingredients can give you the impression of simplicity,but put together, they will create a moment you will never forget. It is creating a whole experience, beyond mere flavour and aroma. It is a creation of love.